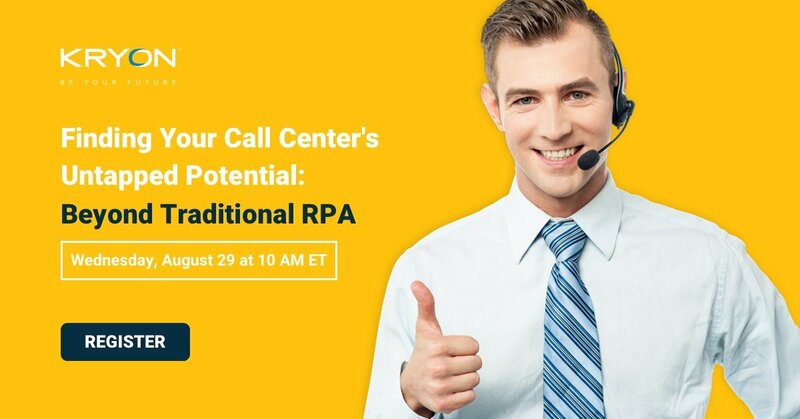 Many enterprises have embraced RPA in their organization only to be disappointed with the initial results. RPA is more than just another a new tool or technology to be onboarded into an organization: it presents a much larger change management implementation and the selection process needs to reflect this. Join Kryon Systems and NelsonHall in a live webinar, The 4 KPIs for Selecting Your RPA Solution to understand the right framework for selecting an RPA solution to best meet the needs of your organization. Register today! Whether you have already completed an RPA proof of concept (POC) or are in early implementation of RPA, establishing an effective operating model is critical to delivering long-term success and scale of RPA operations.